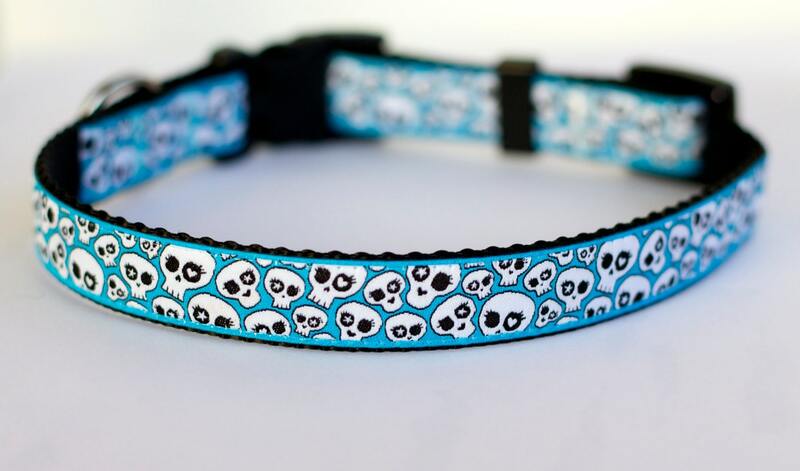 Skulls on Teal Blue Dog Collar. 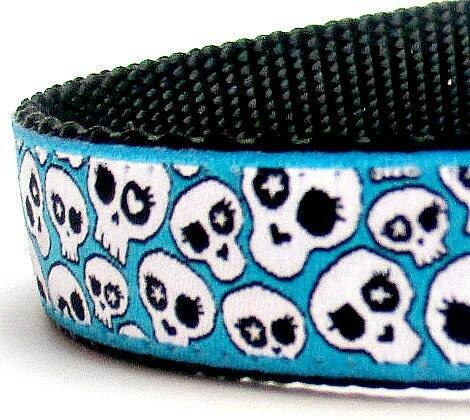 Cute skulls on a Teal Blue background placed on black heavyweight webbing. 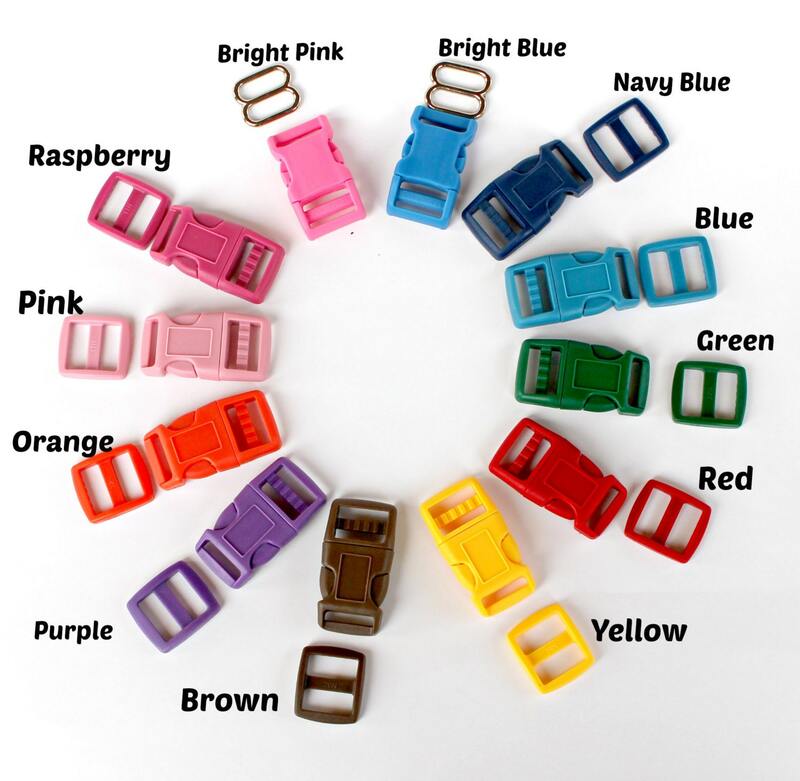 **Colors may vary per your computer monitor brightness settings. 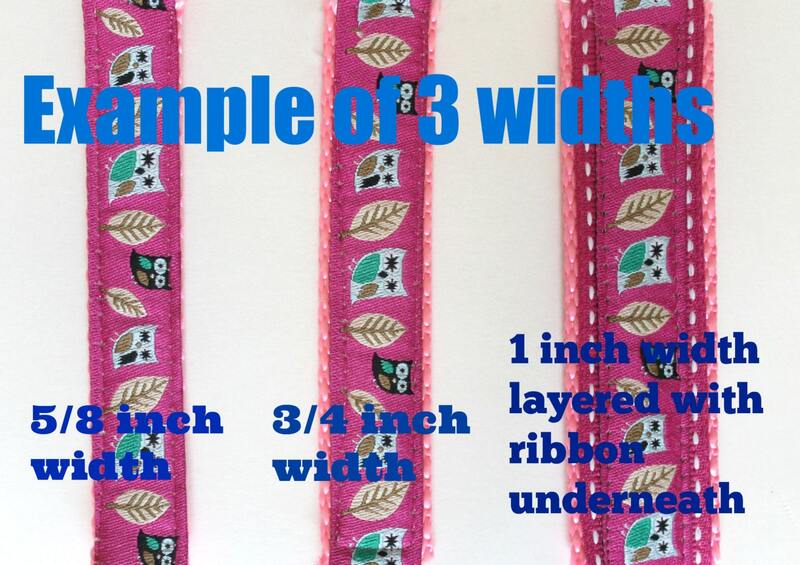 If you purchase a 1 inch width collar they will be made as in this listing with ribbon layered underneath the ribbon. Example of this in last picture. 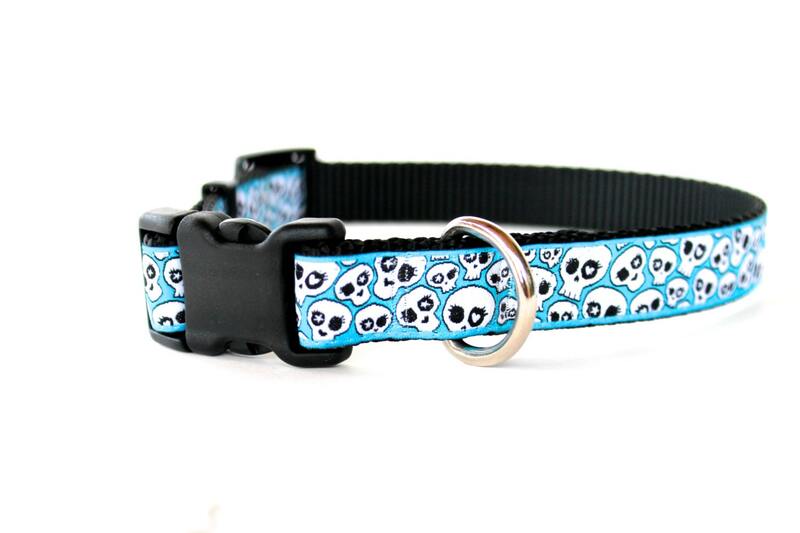 I love this collar! Such a cute design and very well made. Perfect! My dog loves it and so do I!